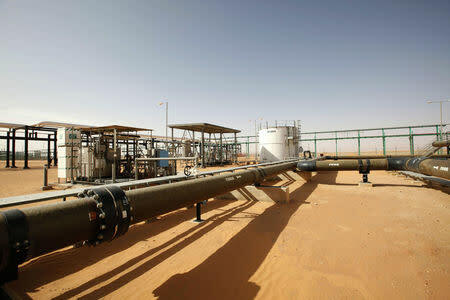 BENGHAZI, Libya (Reuters) - Eastern Libyan military forces have full control of Libya's biggest oilfield, El Sharara, a spokesman said, in a challenge to the internationally recognized government in Tripoli. 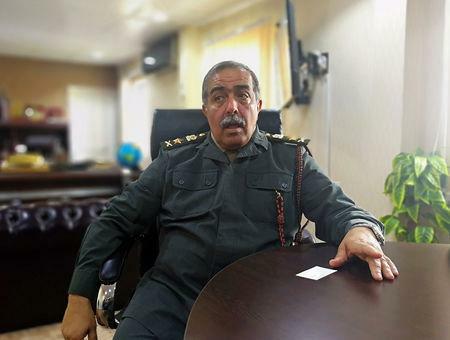 The internationally recognized government in Tripoli had tried sending its own commander, Ali Kennah, to secure the field. El Sharara had formally belonged to the Tripoli administration which in reality had been unable to exercise control.